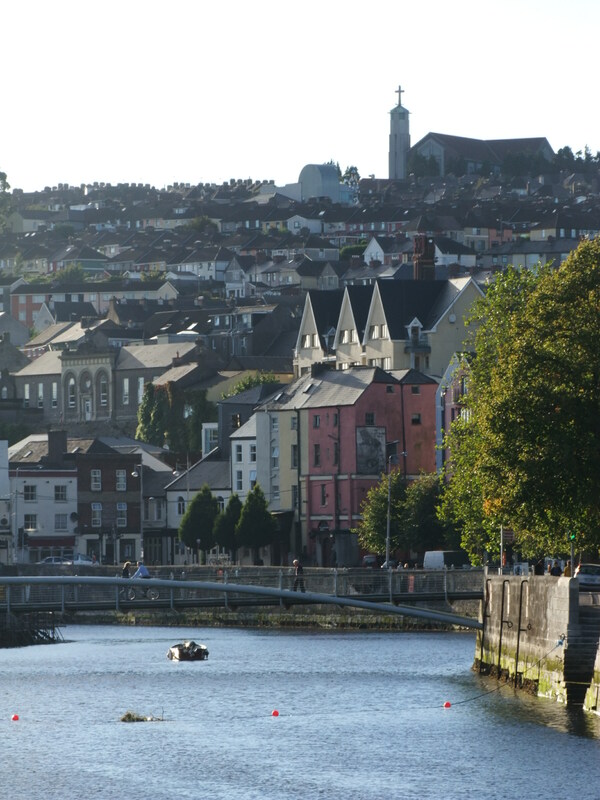 The report Cork, A Civic Survey revealed that in 1925, circa 80,000 people lived in Cork City and that 12,850 houses in the whole city were inhabited by 15,469 families. One ninth of the total population or nearly 9,000 families were still living in tenements and or on average 12 people lived in each house. The highest mortality rates were just north and north west of the northern channel of river in Shandon and Blackpool. Many died through diseases such as diphtheria, scarlatina and typhoid. The suggested improvements involved re-housing on a massive scale. The “Civic Survey” outlined that one fifth of the population or 16,000 would have to be re-housed and right sites would have to be found, along with the appropriate services and communications. Alleviating the social problems existing in the city began immediately and as it happened in the late 1920s, the population was growing in three suburban areas, which the Corporation capitalised on. Firstly, in the southern suburbs of the city, the area of Turners Cross became quickly developed with Corporation housing and as a result, the area became a parish in 1927 and between the years 1928 to 1932, a new church named Christ the King was built in the area. The site chosen in the northern suburbs was Gurranabraher. Compulsory-purchase orders were enforced and the required land was obtained. The project also involved the demolition of many of the old cottages and the destruction of several laneways under a slum clearance order. The initial phase of building comprised of 354 dwellings. The first 200 houses were officially opened and blessed by the Catholic Cork Bishop Daniel Cohalan on 17 March, St. Patrick’s Day, 1934. By the 1950s, shortage of building land for new housing estates meant more city suburbs such as Ballyphehane (southside) and Farranree (northside) began to be built up. Nearly, 1,000 houses were constructed in Ballyphehane alone between 1948 and 1960. The Corporation also bought up land in the city’s southern suburbs, such as the Lough and Ballyphehane. Much of this land was used as market gardens to supply markets at Coal Quay and English Market. On the northside of the city, the lands known as Churchfield to the north of Gurranabraher were developed. In 1955, such was the extent of building in the suburbs that the Corporation decided to recognise the development outside the city boundary and, in conjunction with the county council, extended the municipal boundary by 856 acres. Cork Airport opened in 1961 and was Ireland’s third airport after Shannon and Dublin. This development opened up further European markets and early predictions in the early 1960s argued that 30,000 passengers per annum would be handled in the early years, reaching a target of 60,000 people per annum after five years. In fact, in that first year 75,000 passengers used the airport and this figure grew steadily to over 160,000 in 1967. Today, the passenger traffic of the airport exceeds 1.5 million per annum and continues to grow. The early 1970s coincided with the population of Cork City rise by a further 10,000 people. In 1978, a coherent overall plan was eventually published regarding the future of land use and transport in the city. The main goals of the Land Utilisation and Transport Study, or LUTS, nearly all of which have been completed. As part of LUTS, a downstream crossing was also proposed and opened in May 1998 at the Lee Tunnel, or to give it its official title, the Jack Lynch Tunnel. Twenty-first-century architecture is also prominent in Cork. The front façades of the Cork Opera House and the Gate Cinema are two noteworthy examples. The first decade of the twenty-first century coincided with an overhaul of St Patrick’s Street as a central urban space. Designed by Spanish architect, Beth Gali, it is central retail and business quarter, worthy of a European regional capital. 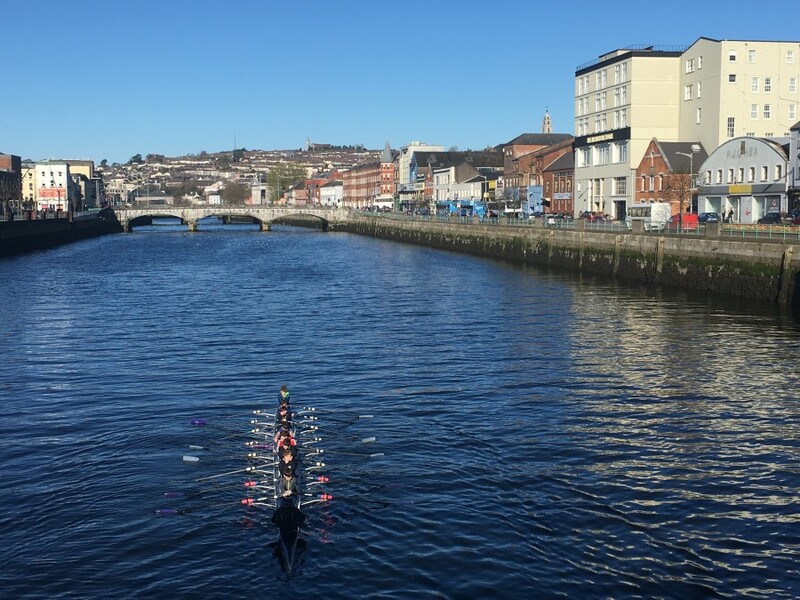 Furthermore, the Cork Docklands Project, commissioned by Cork City Council, is working on a new urban quarter in Cork, a vibrant mix of residential and non-residential sites.